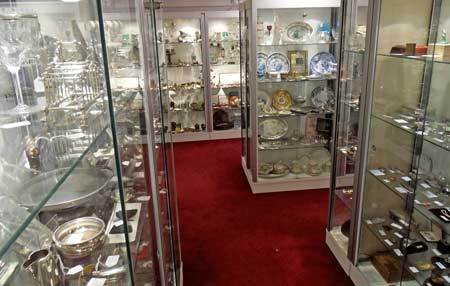 Woodbridge Antiques Centre is housed in a characterful 18th century building nestled in the heart of the bustling Suffolk town of Woodbridge, close to the railway station and to the main shopping thoroughfare (see here for a map to find us). 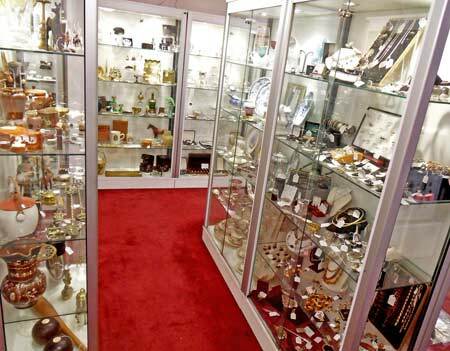 The centre was founded in 2007 by Natalie Smith and over the past 11 years has developed a reputation as an interesting Centre offering a wide range of quality Antique, Collectable and Vintage items to suit all tastes and all pockets. 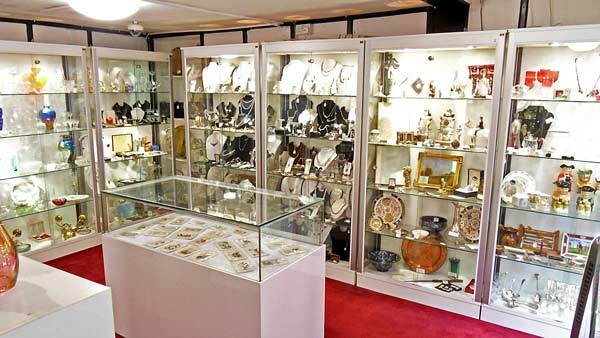 ​Woodbridge Antiques Centre has over 20 showcases beautifully displaying a selection of antique and vintage items, especially jewellery, silverware, glassware, porcelain, pottery, watches, and postcards. A wide variety gives you plenty to choose from, whether you are a collector, in the trade, want to treat yourself or are looking for a birthday, wedding, christening or anniversary gift. If you need advice or help with choosing a piece, regular staff are on hand to assist you.